The Artwork team for Fedora 12 has already released the concept designs for the final Fedora 12 release. Fedora has adopted a new strategy for wallpapers and themes for the release of Fedora 12. Rather than having multiple theme concepts competing with one another and dividing artists' time and energies, there will be only one theme concept that everyone works on together. 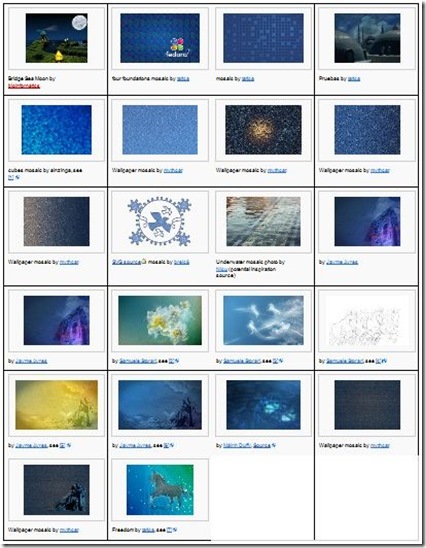 As of now the artwork team has released 22 wallpapers for the Fedora 12 distribution. You can get all the twenty-two wallpapers by visiting fedora project artwork team website at: https://fedoraproject.org/wiki/F12_Artwork#Concepts.2C_WIP_Designs.